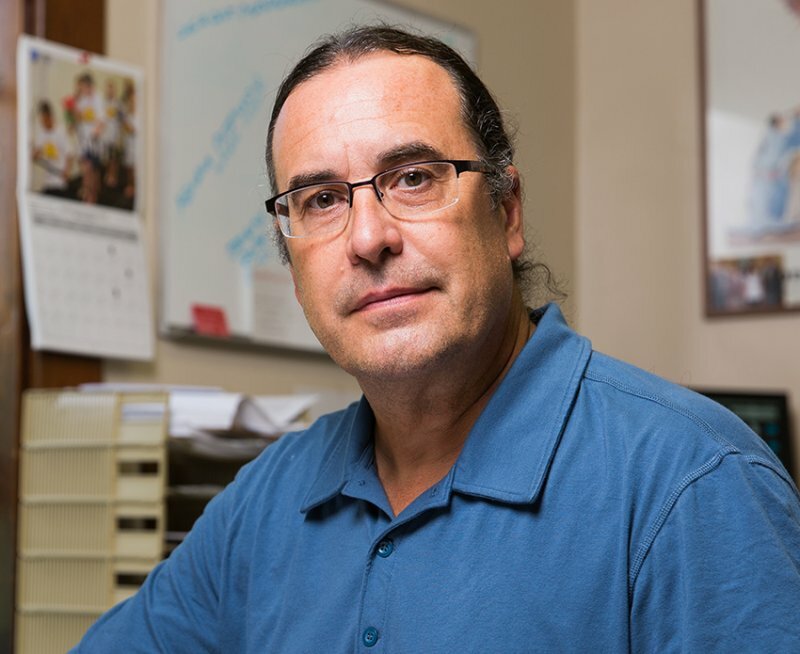 The Linguistics Department is pleased to welcome indigenous linguist and cultural preservationist Daryl Baldwin, as the next featured speaker in its Fall colloquium series. Baldwin, a 2016 MacArthur Fellow, is the director of the Myaamia Center at Miami University in Oxford, Ohio. 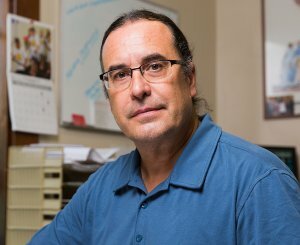 His talk will reflect on 30 years of Myaamia language revitalization. All are welcome. Light refreshments will be served. 2018 marked 30 years of development, reconstruction, and revitalization efforts for Myaamiaataweenki (the Myaamia language). This talk will reflect on the successes, failures, and a wide range of community capacity building activities that now support a growing base of language users. Photo of Daryl Baldwin: © John D. and Catherine T. MacArthur Foundation- used with permission.